Begables Sweet Potato Chips are made with one single ingredient… Sweet Potatoes! Rid your house of those Rawhide chews that are indigestible for your dog and give them something healthy to chew on. Sweet potatoes are rich in beta carotene, dietary fibre, vitamin B6, vitamin C and minerals. 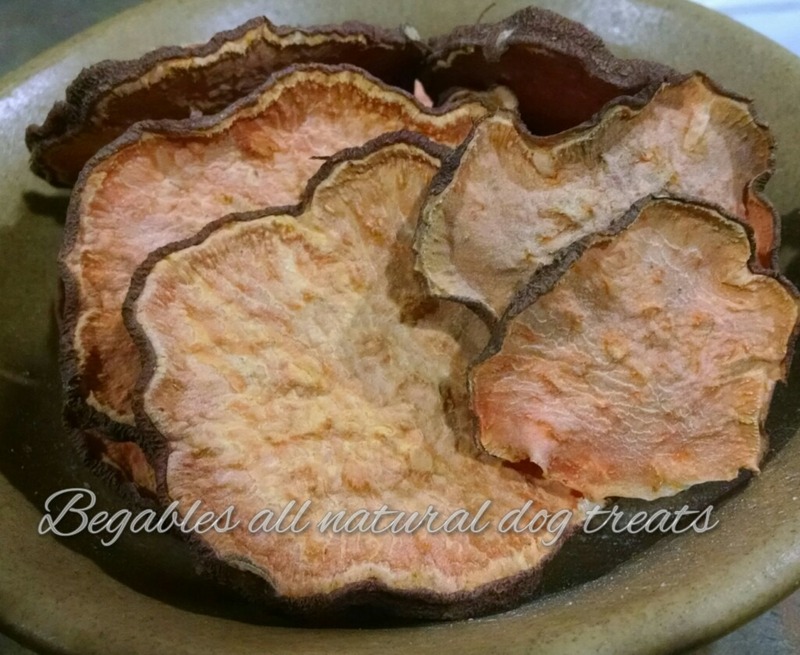 Dietary fibre can benefit dog’s digestion system. The beta carotene can help neutralize the harmful free radicals, and reduce the risk of cancer. Begables Sweet Potato Chips are made with one single ingredient… Sweet Potatoes! Rid your house of those Rawhide chews that are indigestible for your dog and give them something healthy to chew on. 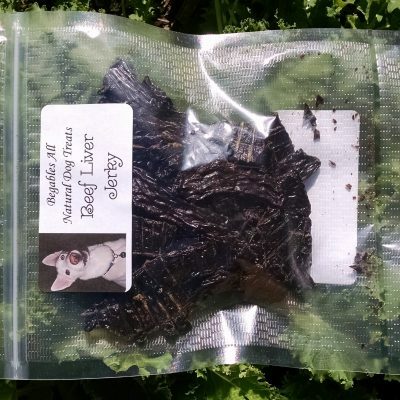 This is a great low fat, low calorie treat for your pup to enjoy. Sweet potatoes are rich in beta carotene, dietary fiber, vitamin B6, vitamin C and minerals. Dietary fiber can benefit dog’s digestion system. Pair that with the beta carotene that can help neutralize the harmful free radicals, and reduce the risk of cancer. Doesn’t that seem like a good enough reason to give them a try? Sweet potatoes are rich in antioxidants and anti-inflammatory nutrients, and are classified as an anti-diabetic food. It has been found that Sweet Potatoes help stabilize the blood sugar levels and lower insulin resistance. Sweet Potatoes are one of nature’s almost perfect foods, known to be a Superfood! 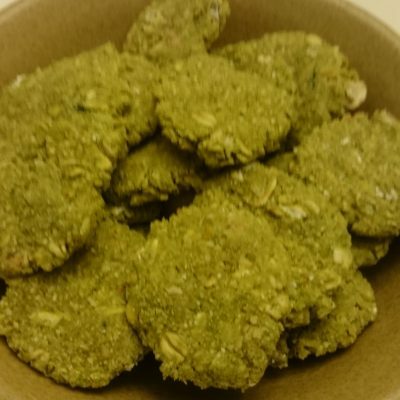 Always Homemade dog treats always with the most beneficial ingredients. 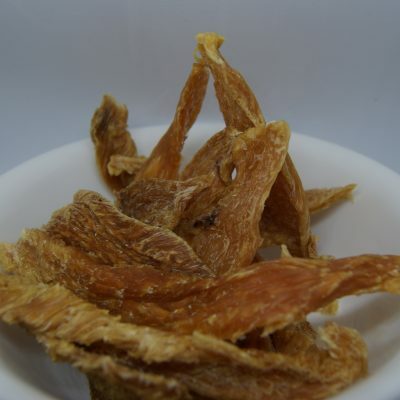 All of our products feature simple and fresh ingredients for a healthy, tasty treat your pup will truly love. 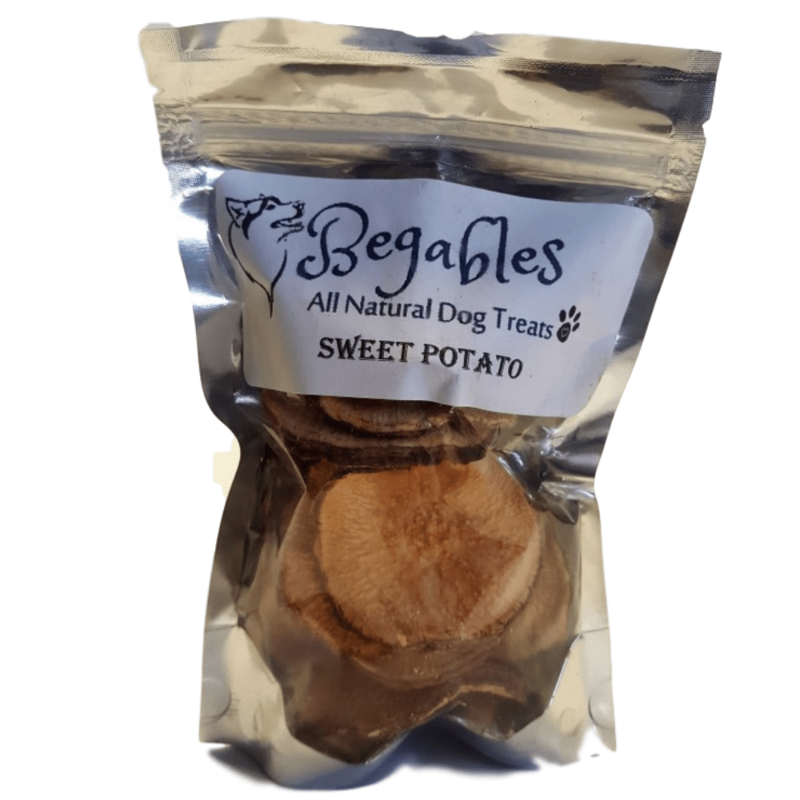 They contain absolutely no artificial preservatives to ensure your dog is getting a hearty dog treat. Each batch is handmade with love in the U.S.A.